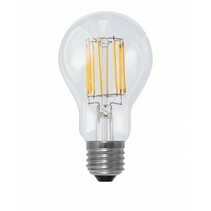 Looking for a LED bulb light? 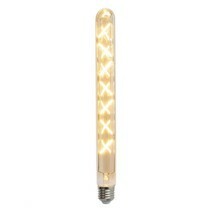 Large assortment LED bulb ligths with E27 or E14 fitting! 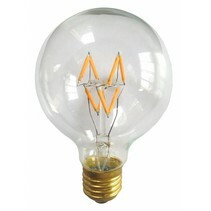 LED bulb filament also available! 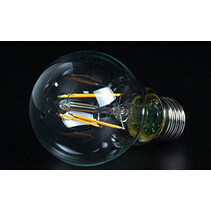 Are you looking for a nice LED bulb light? At My Planet LED, you are at the right place! 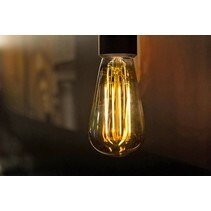 At My Planet LED, you find a whole range of LED bulb lights. 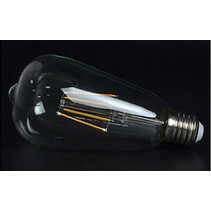 We have LED bulb lights of different types : ball lamps, round lamps, filament lamps, long lamps. 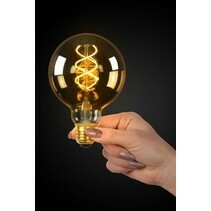 At My Planet LED, you find the right LED bulb light! 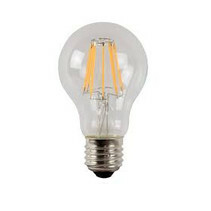 A LED bulb light is the perfect substitute for halogen bulb lights. 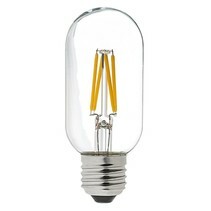 A LED bulb light only consumes 1/7 for the same light effect. In a LED bulb light, you can choose between different covers. 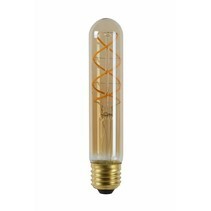 You can choose between mat or transparant plexi but you can also choose a LED bulb light with filament effect. 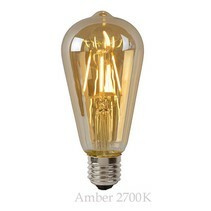 A LED bulb light is available in E27 or E14 fitting. 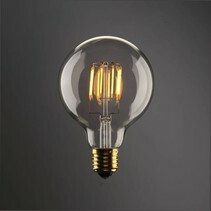 Besides, the longevity is much longer (30000 to 50000 burning hours in comparison to 1000 burning hours for halogen). Even for the energy-saving lights, the decrease is considerable (a LED bulb light consumes only 1/3 of an energy-saving light). 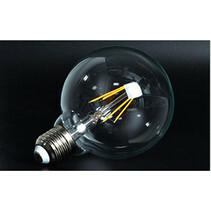 The LED bulb light also exists in different lengths : The normal LED bulb light, the long filament light or the round bulb light. 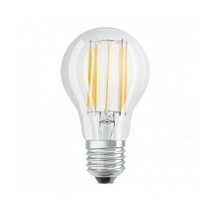 We are pleased to help you in your choice of your LED bulb light! 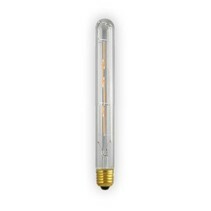 At My Planet LED, you will find the right LED bulb light but there are more reasons why you should order your LED bulb light with us. 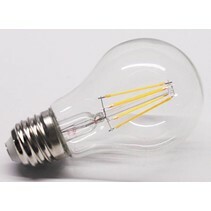 With us, you order easyly and quickly your LED bulb light. Aren't you sure that the LED bulb light is suitable for your house? That's no problem because at My Planet LED, you can use our 14 days return policy. Of course, you can also count on the excellent service of My Planet LED! 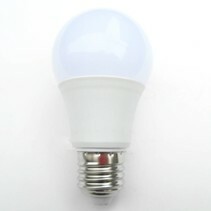 Would you like to have more information about a LED bulb light? 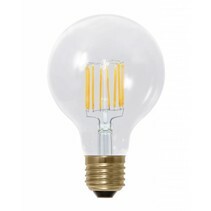 Do you need more information about one particular LED bulb light? Or are you looking for a special LED bulb light which you cannot find on our led shop? Or would you like to have more information about My Planet LED? Contact us please! You can send a mail at info@myplanetled.com or call us at (+32) 57 466 866.